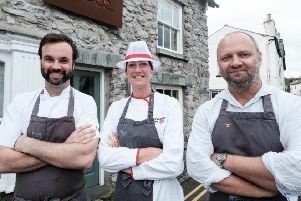 A Longridge school cook helped to prepare meals for the lunchtime diners at a renowned restaurant in Cartmell last week. 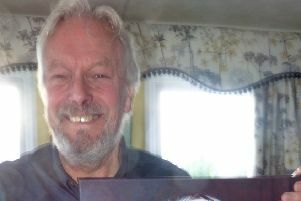 Artist Barry Wearing is currently exhibiting his paintings at Garstang Arts Centre until December 14. 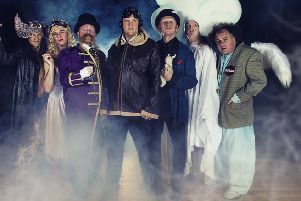 In the run-up to Christmas at The Dukes, Lancaster, Slightly Fat Features festive cabaret is back by popular demand. 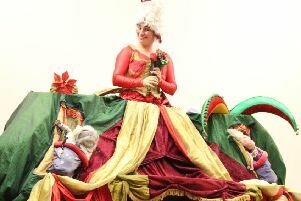 Bleasdale Parish Hall is delighted to be hosting another production by Circo Rum Baba entitled Dress up for Christmas on Saturday, December 9 at 7.30pm. 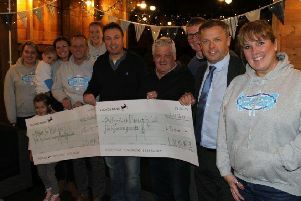 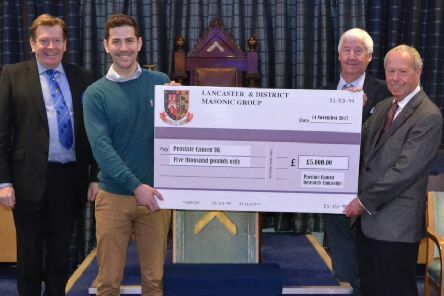 The generosity of Longridge has been praised by organisers of one of the town’s biggest fund raisers of the year, the Longridge Unaffiliated Mountaineering and Peregrination Society’s 20 mile, 20 pub walk. 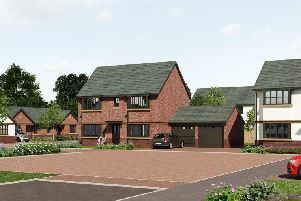 A major housing development forming part of the North West Preston masterplan has passed its first planning hurdle. 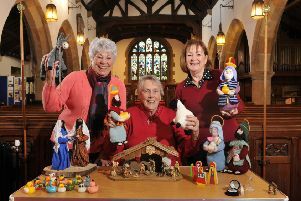 More than 150 nativity cribs from all over the world will fill the church of Goosnargh St Mary the Virgin for a four-day festival marking the start of Advent, also raising funds for Derian House Children’s Hospice. 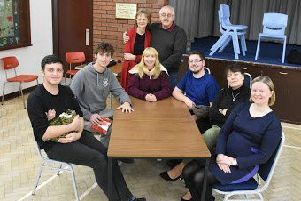 The Grimsargh Players’ next production is the gritty, favourite northern comedy classic, Spring and Port Wine by Bill Naughton. 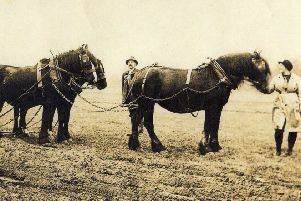 On Sunday, November 12 (Remembrance Sunday) Chipping Local History Society is holding an exhibition from noon at Chipping Village Hall, marking the centenary of the First World War. 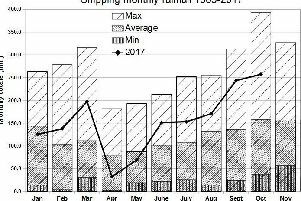 Half a metre - or 19.7 inches - of rain fell in September and October. 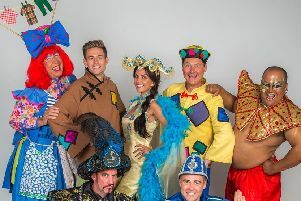 Get ready to boo, hiss and make some wishes this Christmas at Preston Guild Hall. 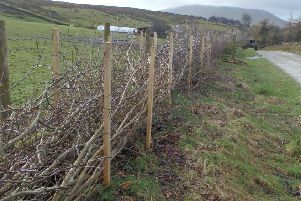 If you have ever fancied having a go at hedge laying, then you may like to take advantage of some free courses this month in the Forest of Bowland. 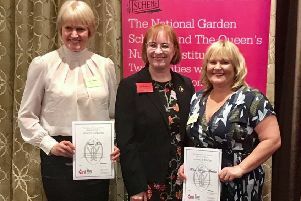 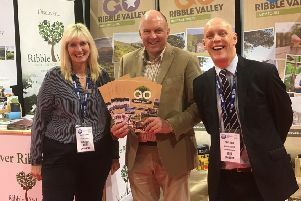 ‘Go Ribble Valley’, a new tourism partnership to encourage more group visits into the area launched their promotional campaign at the National Group Leisure and Travel Show at the National Exhibition Centre in Birmingham. 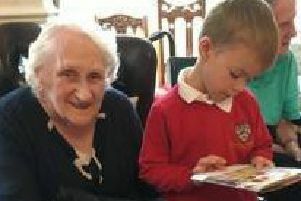 Goosnargh Oliverson’s CE Primary School has launched a new reading buddy scheme. 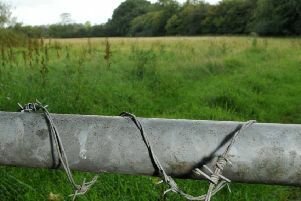 A parish council is poised to take the fight against a controversial housing development further and seek a judicial review. 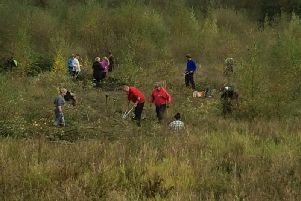 Work on the transformation of three former reservoirs into a safe haven for flora, fauna and wildlife has started in earnest. 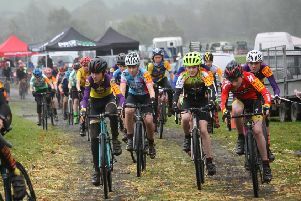 Despite the poor weather, cyclocross - Britain’s fastest growing cycle sport - arrived in Chipping for the first time and has been hailed a tremendous success. 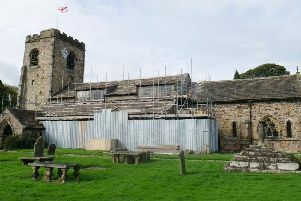 A now watertight and warm 800-year-old village church is soon to be officially handed back to parishioners after major roof work.